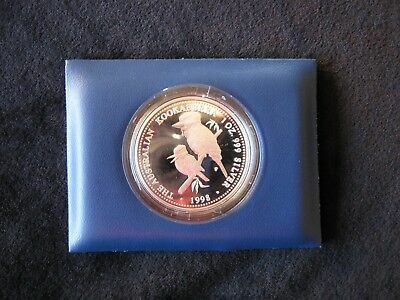 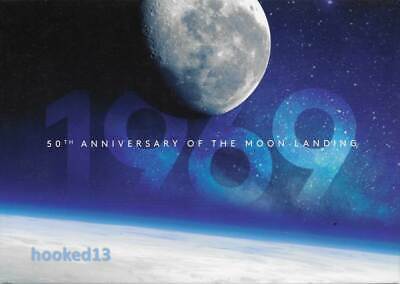 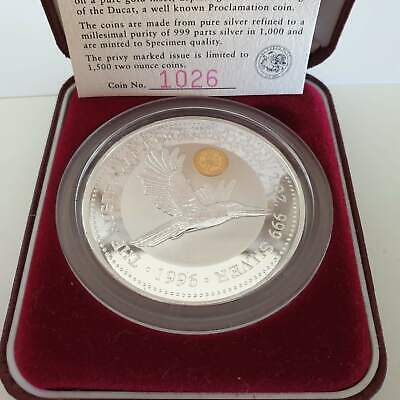 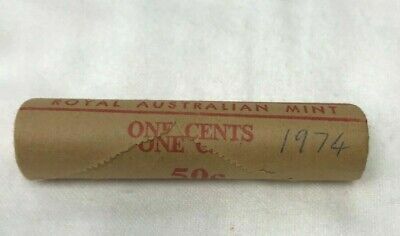 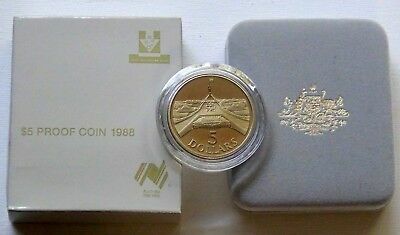 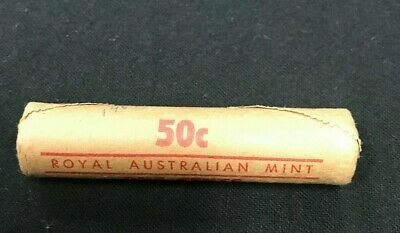 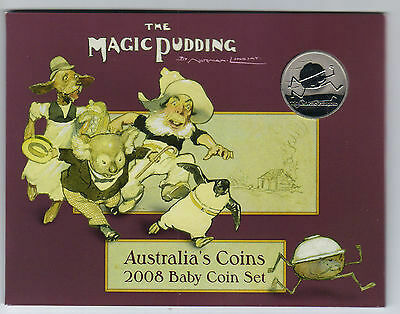 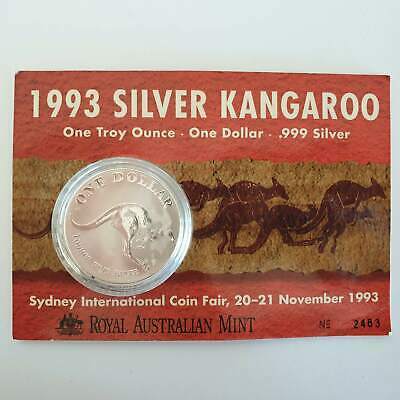 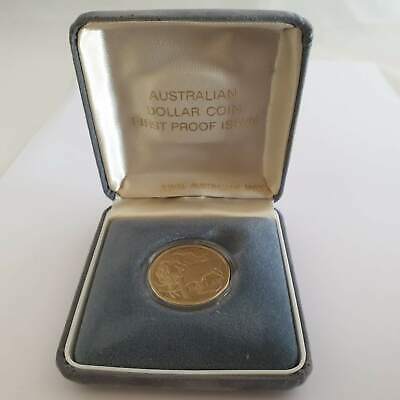 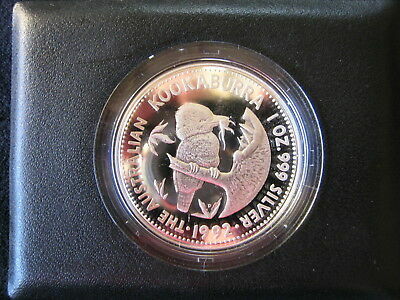 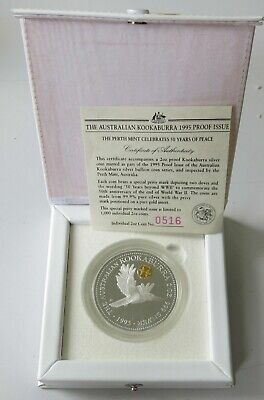 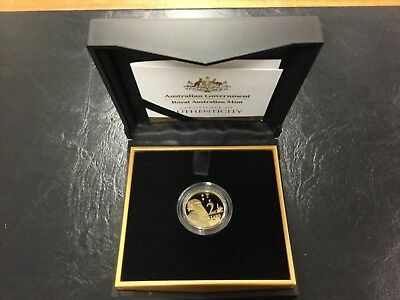 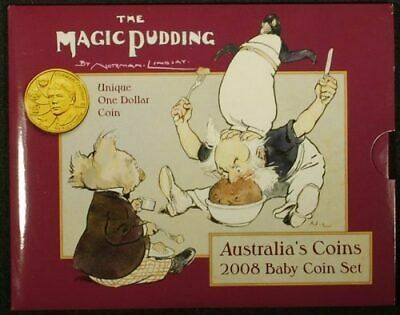 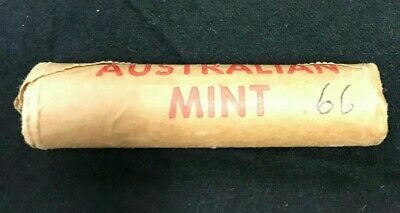 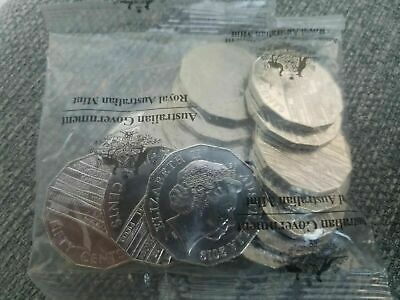 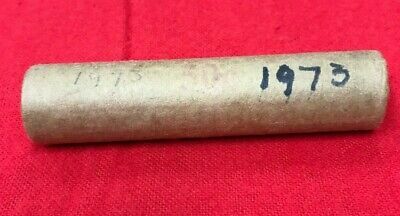 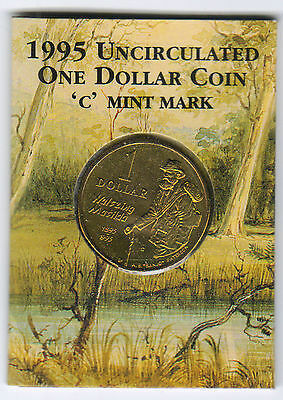 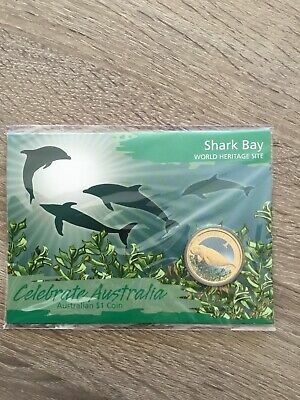 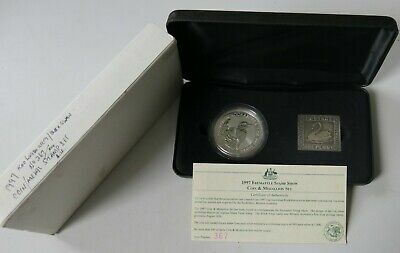 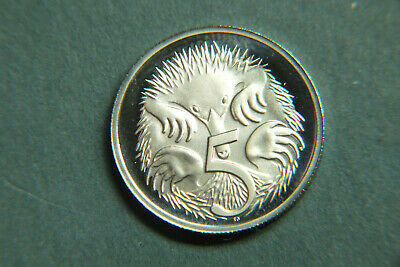 1986 Australia Proof 5 Cent Coin. 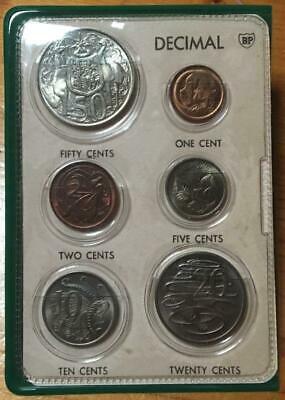 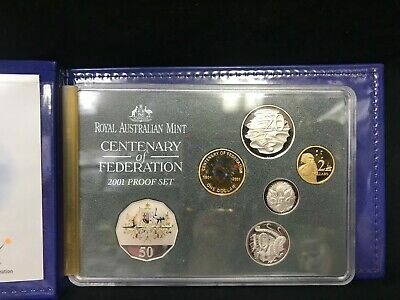 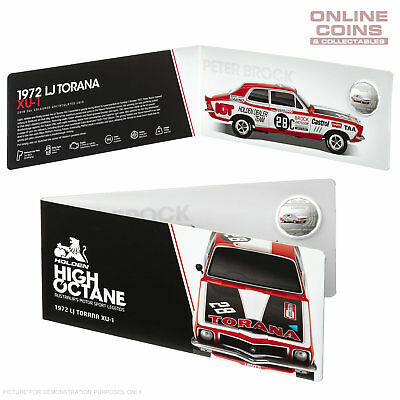 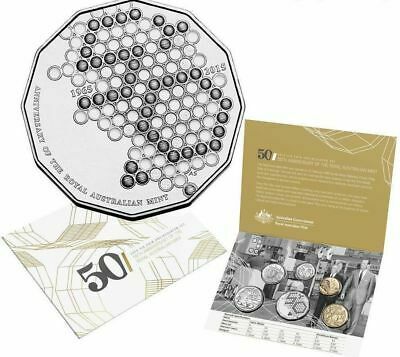 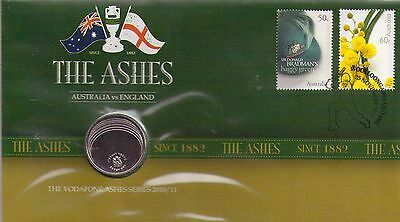 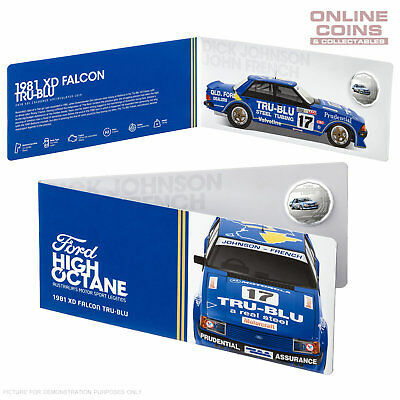 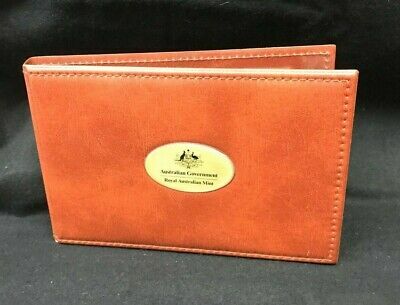 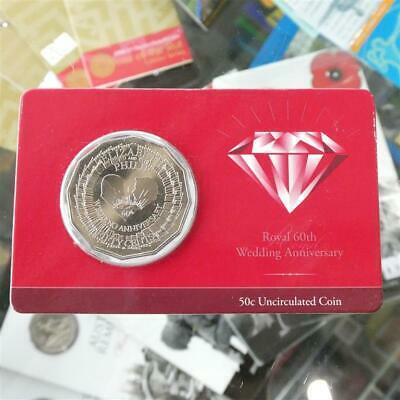 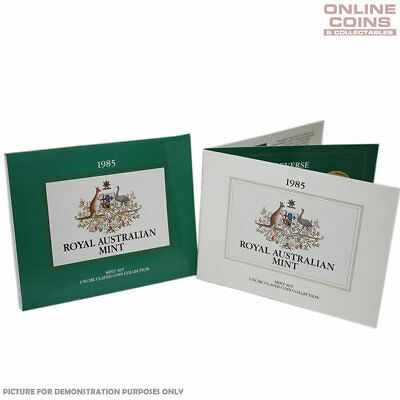 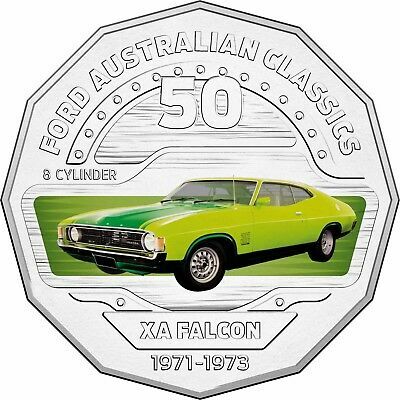 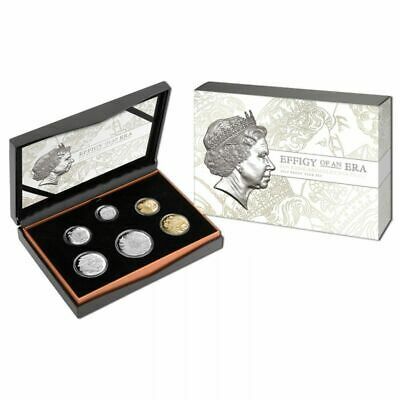 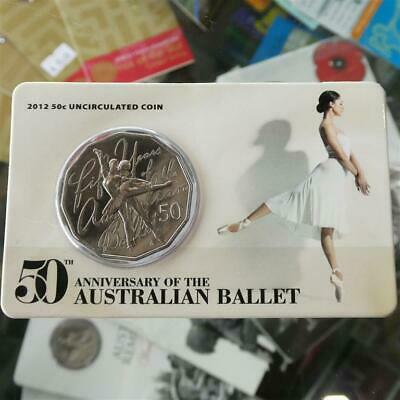 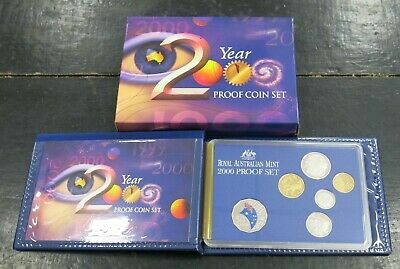 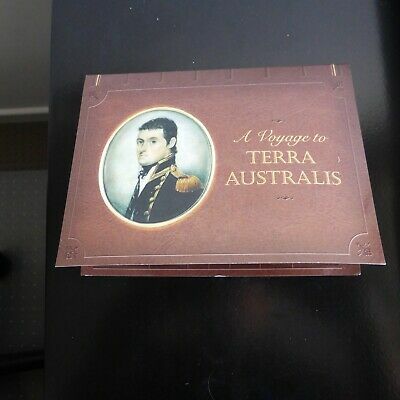 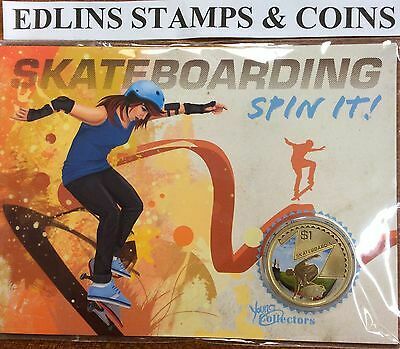 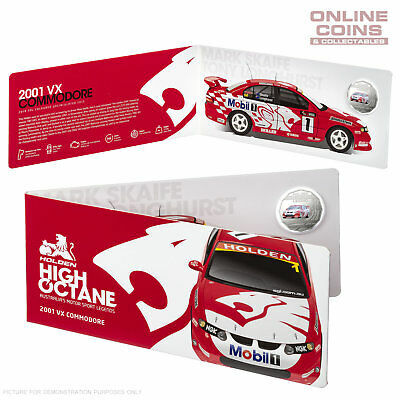 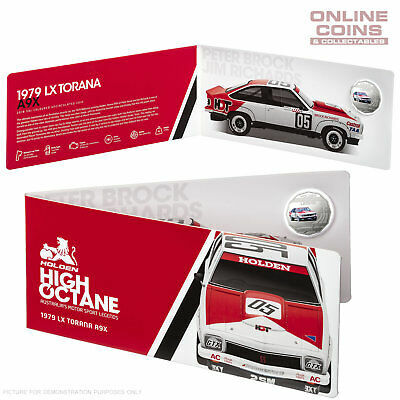 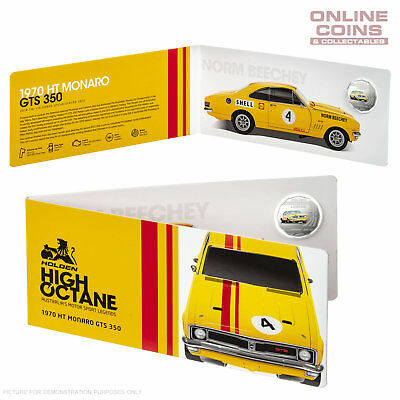 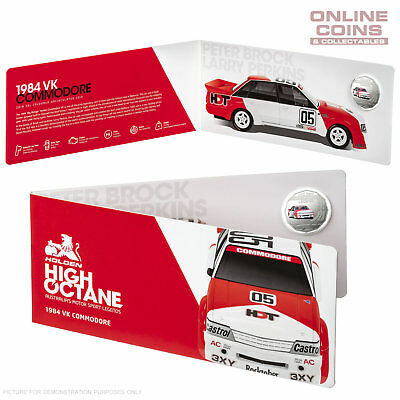 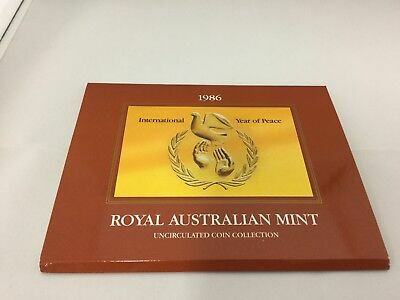 2015 Six Coin Mint Set 50th Anniversary of the Royal Australian Mint..
120 Piece Coin Folder With 15 FREE coins! 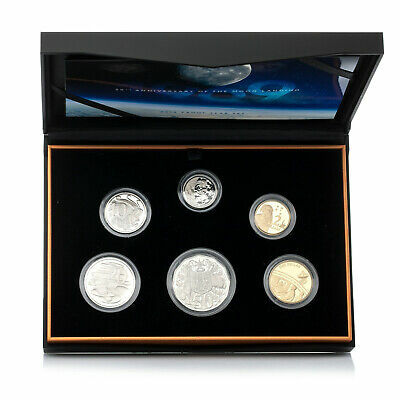 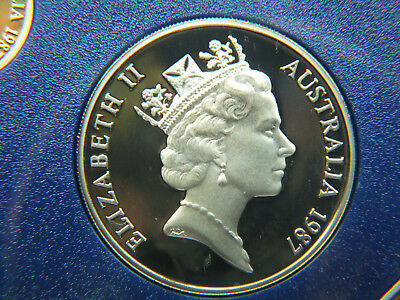 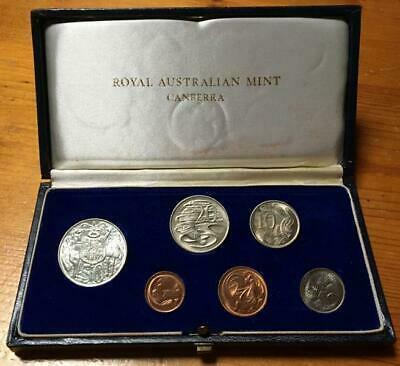 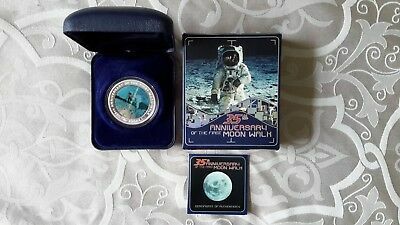 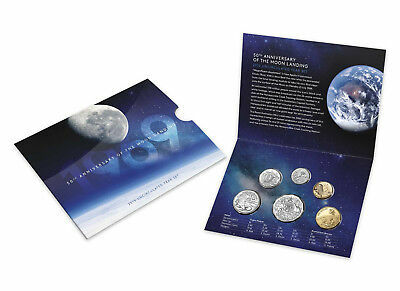 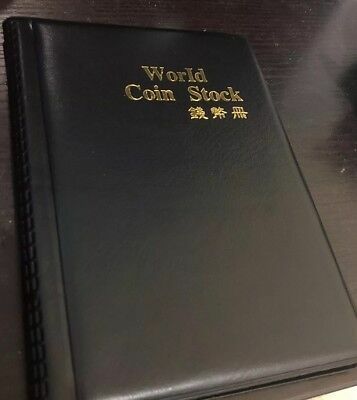 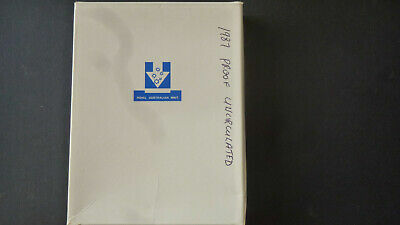 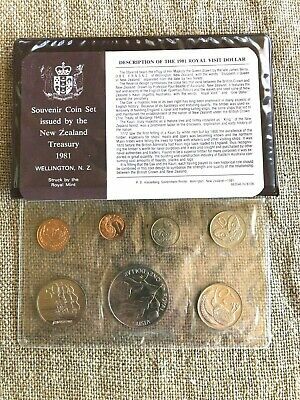 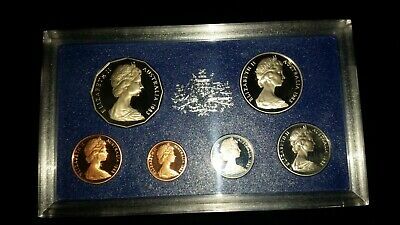 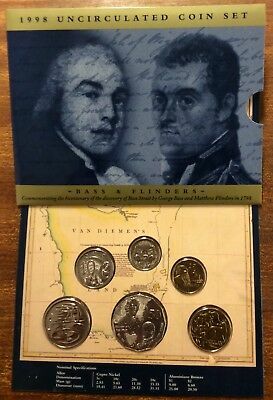 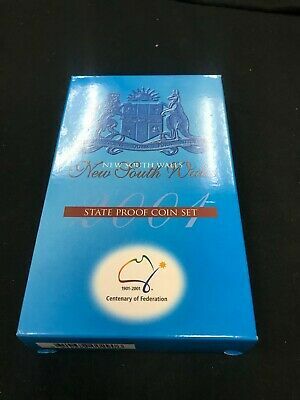 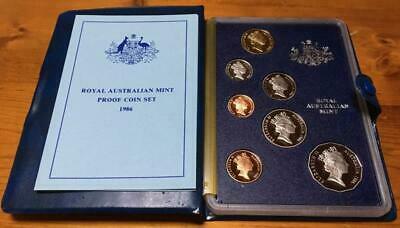 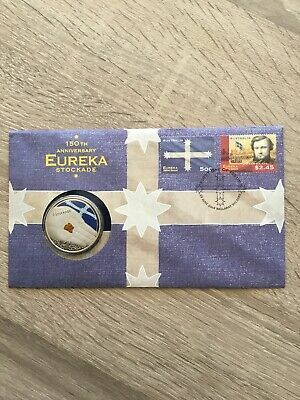 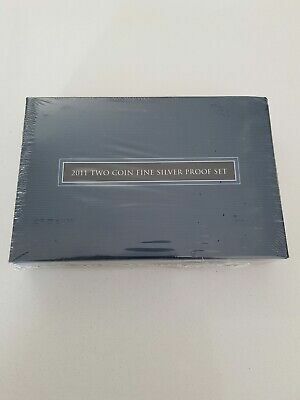 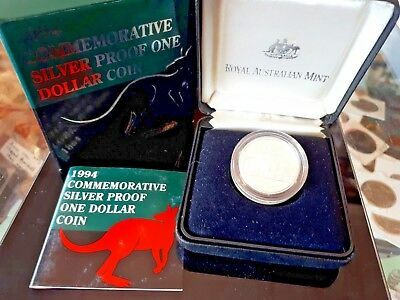 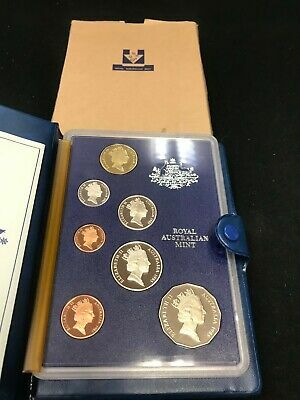 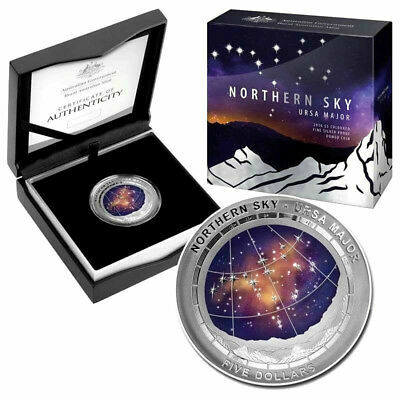 1966 AUSTRALIAN 6 COIN UNCIRCULATED MINT SET in ORIGINAL DARK BLUE PROOF CASE. 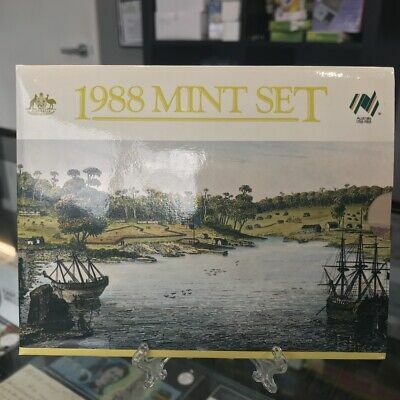 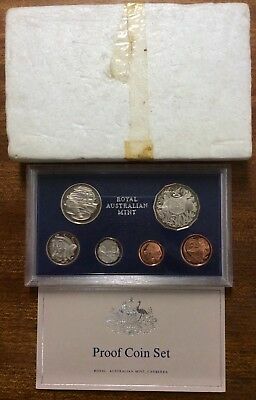 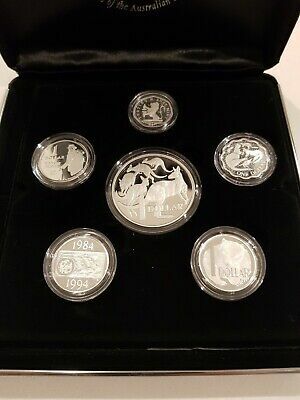 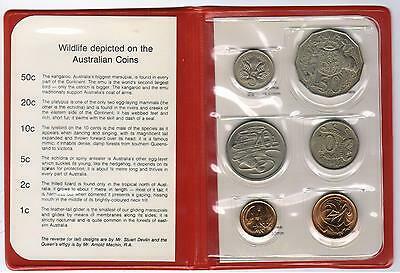 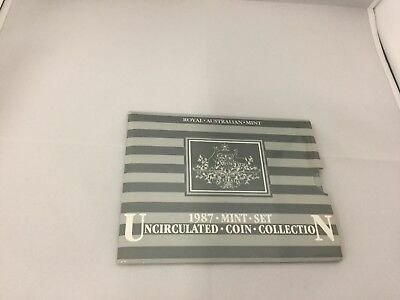 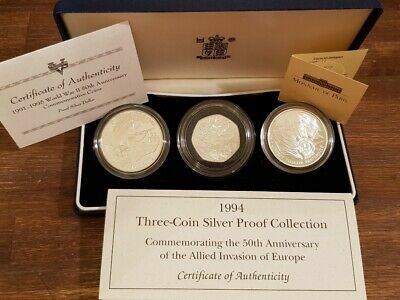 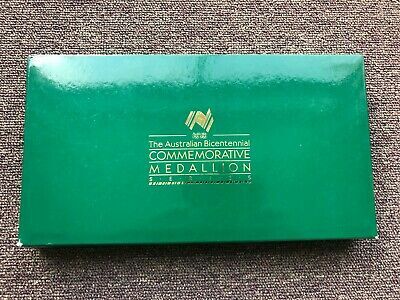 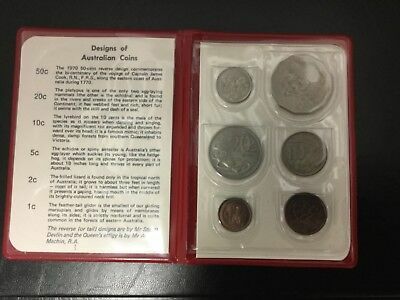 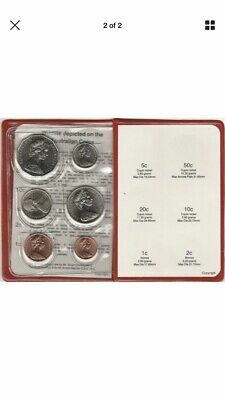 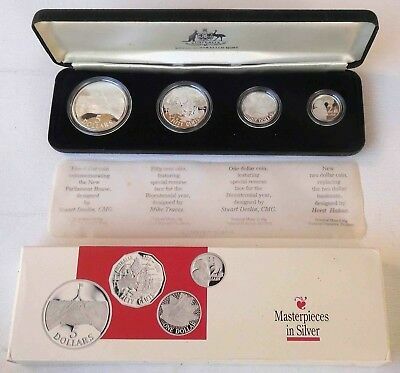 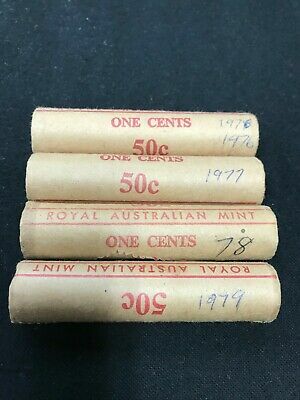 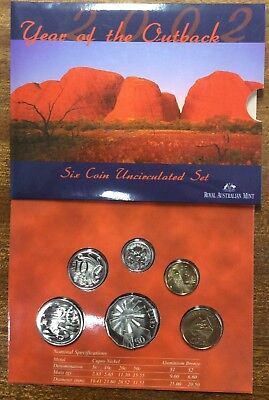 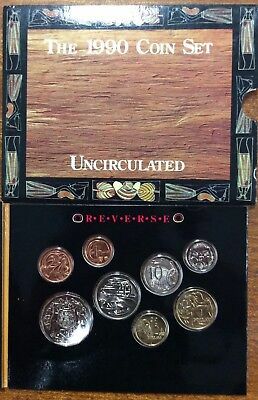 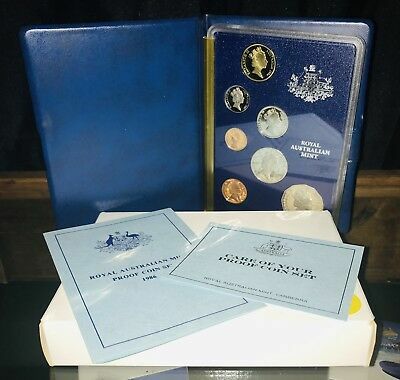 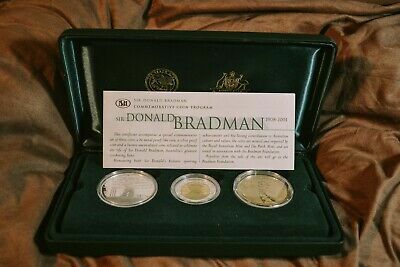 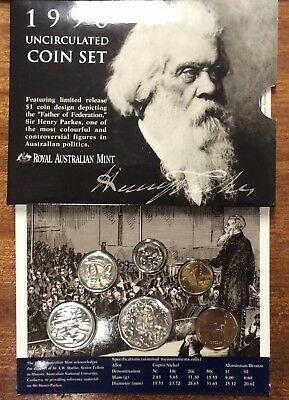 Royal Australian Mint Proof Set 1986 Excellent Coin Set In Folder "peace $1"
1966 Uncirculated Mint Set.. 6 Coins In Original Bp Half Wallet...scarce. 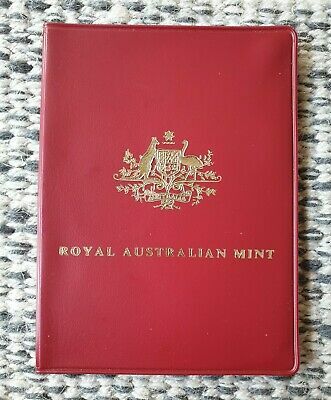 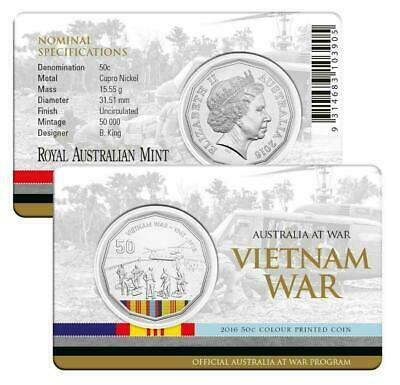 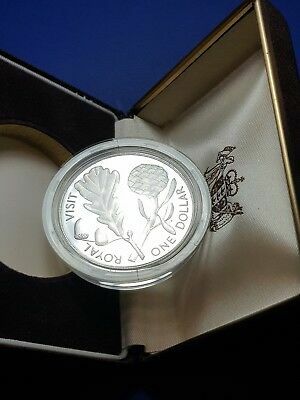 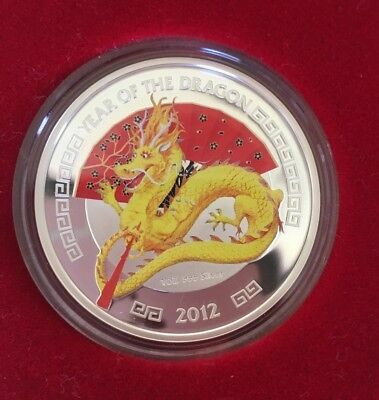 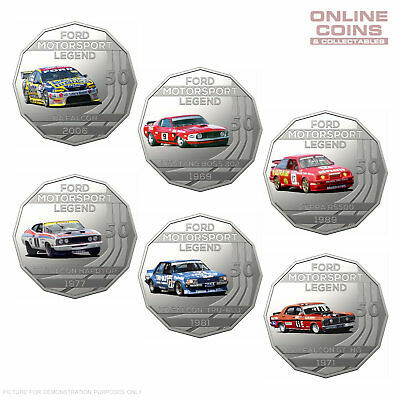 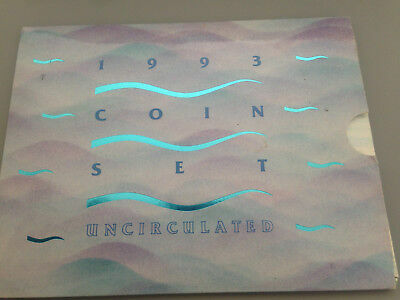 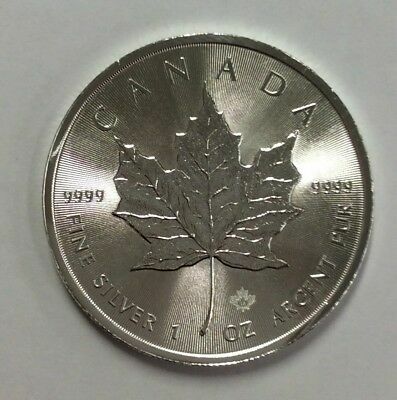 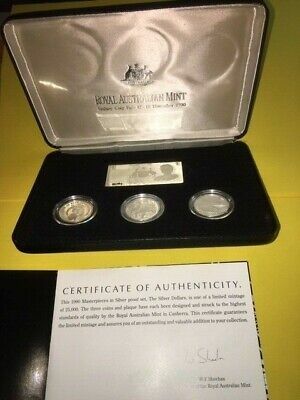 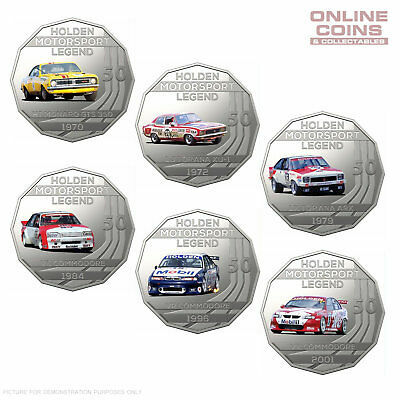 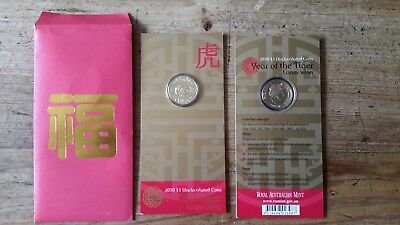 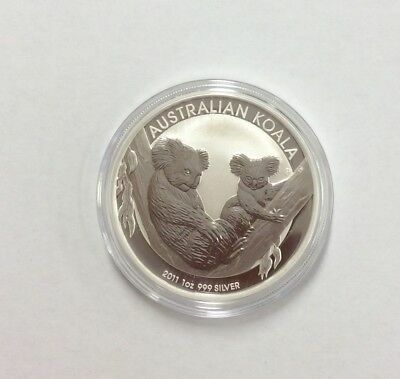 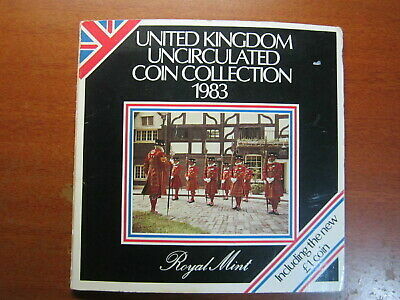 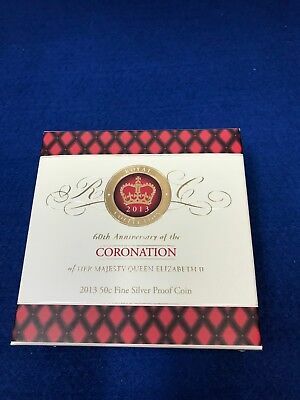 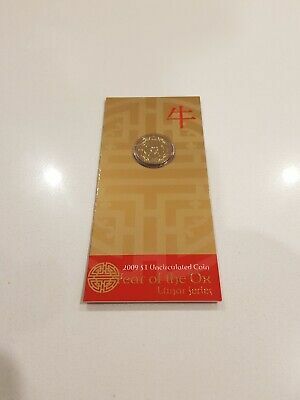 2014 6 Coin Uncirculated Ram Mint Set..special **coloured** $1.00 Edition.